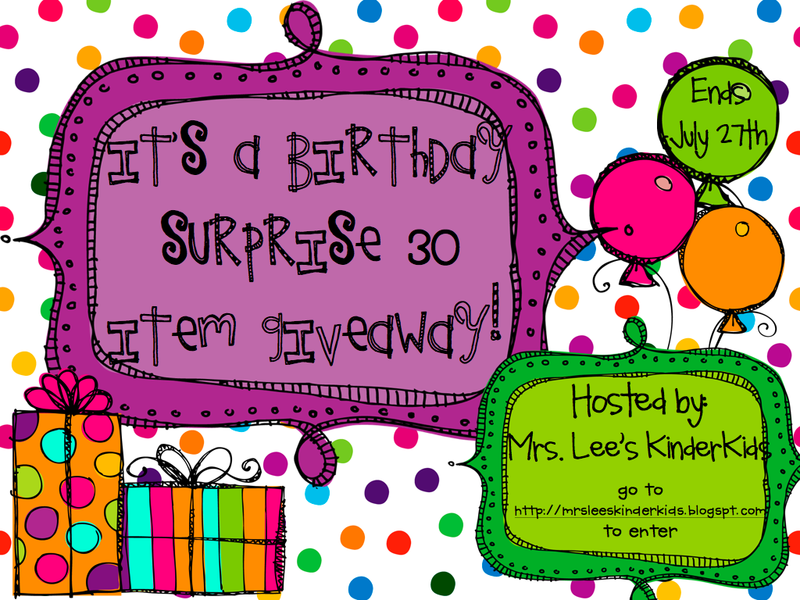 The birthday giveaway ends tonight!! Go enter HERE before it's too late...you don't want to miss out on your opportunity to get 30 items before school starts!! Until then, my hubby is taking me out for the day...woohoo! Stay tuned for pictures of my classroom and hopefully august and september intervention packs will be up soon. 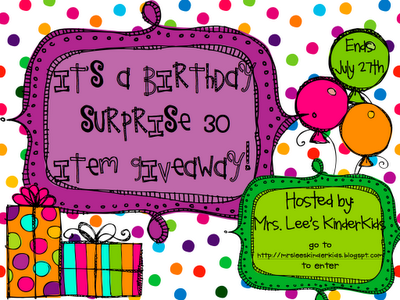 Also, I am loving reading the "Tell me More" posts from Amy Lemons linky party, but have not had the time to do one. However, my twinsie did one and I can pretty much say ditto except for a couple of things, so hop on over and read hers HERE. Hey girl! Happy Birthday! Anna told me that she works with you and I just thought I would invite you to follow my blog and check out my Etsy shop for when you're in need of some new clipart! Hi! Happy birthday! I follow your blog! It's absolutely great!! bet you are already working in your room? kids play school and Nursery programs and aims at preparing kids for a successful career.